Aamir Khan’s Thugs Of Hindostan has just released and the first day collections have been quite astounding. With Rs.52.25 crore collection on Day 1, the movie is creating records of its own despite the mixed reviews. While TOH is still in news, Aamir has no time to stop and mule over his latest labour of love because he is already busy planning is ambitious next. Yes that’s true! Aamir Khan is busy with arguably his MOST talked about project till date, Mahabharat. Our inside source close to this magnum opus project has a lot of details to dish. Brace yourself because here is everything you need to know about this grand project. For one, Aamir Khan is set to go on a massive seven-week writing and ideating stint to the USA with his core team on MAHABHARAT adaptation. Secondly, the concept is slated to be made into a seven-part series and third and the most important news- Aamir will be playing the role of Lord Krishna in the same. Another important thing to note is that all the seven-part series will have a different director for each of the seasons. We have already told you before that Mahabharat will be a web series and so, this format is ideal. Don’t you think? 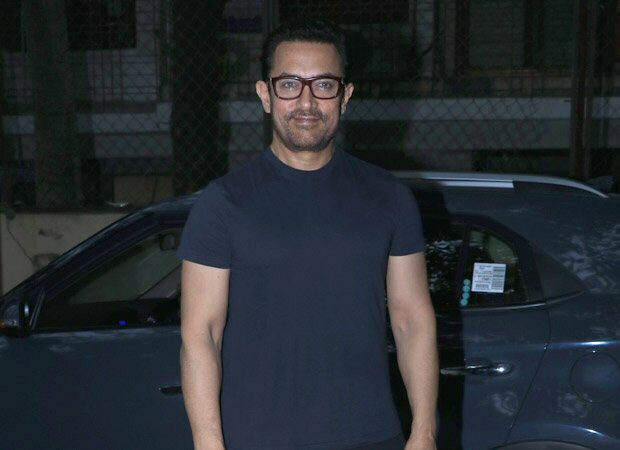 There is also a contention that Aamir is looking at an all-new cast for the film and that is so as to avoid any baggage of a big star attached to the project. We hope that this massive project happens soon and we get treated to something special by Mr. Perfectionist himself. Stay tuned for exclusive news about Mahabharat.